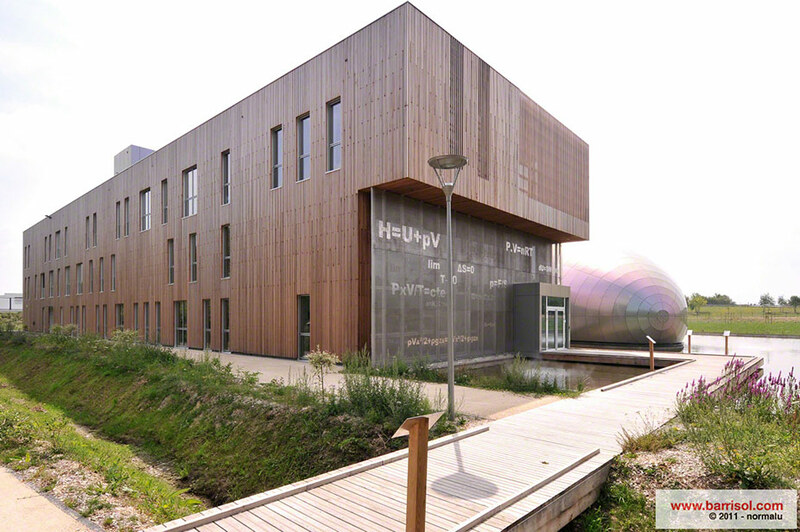 Cesbron headquarter, in Angers, is the result of a global reflexion and demand for the construction of a positive energy building. 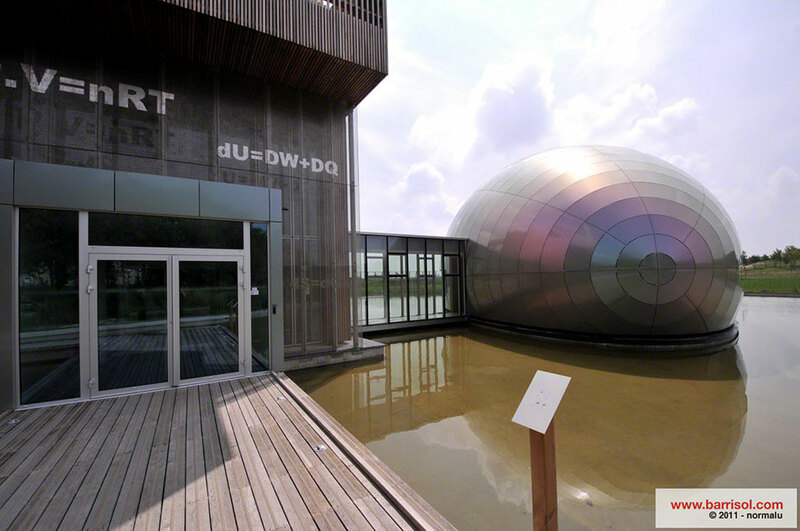 It is the showcase of the know-how of the company, specialized in air conditioning systems and photovoltaic solar panels installation. 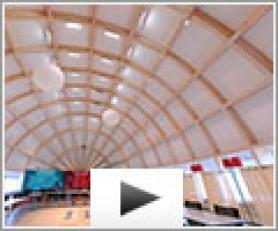 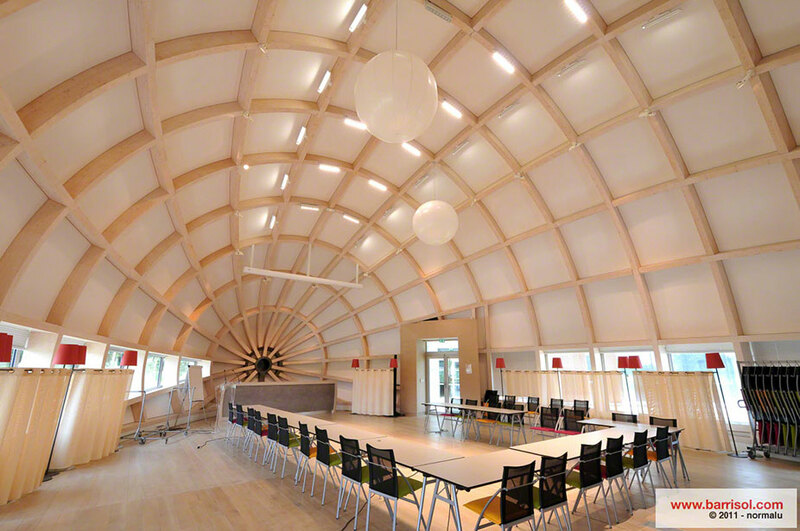 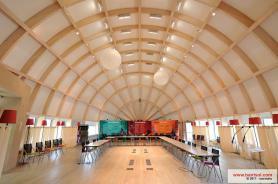 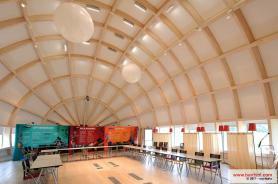 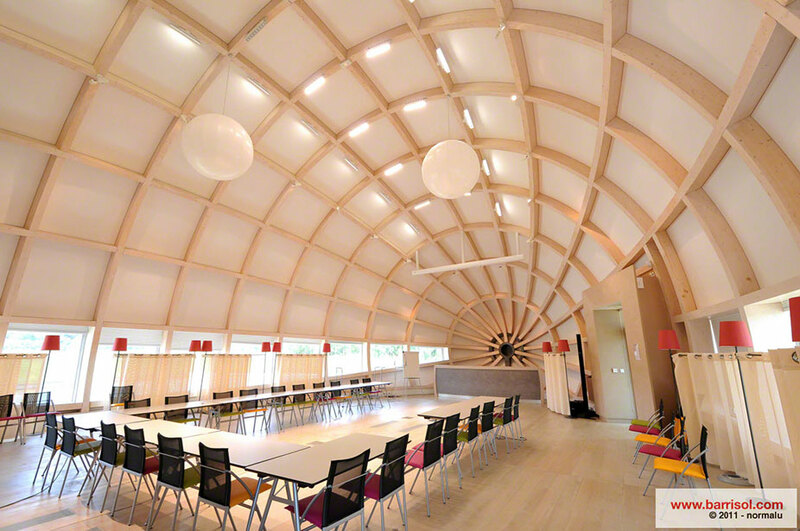 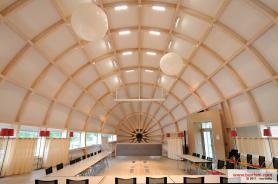 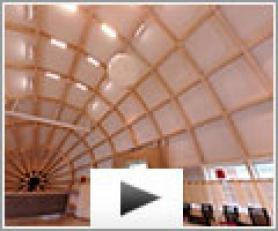 The Barrisol ceilings are well adapted to the design and construction of the meeting room, in an egg-shaped form. The specifications were ‘the object laid on the water has to be perfect’. 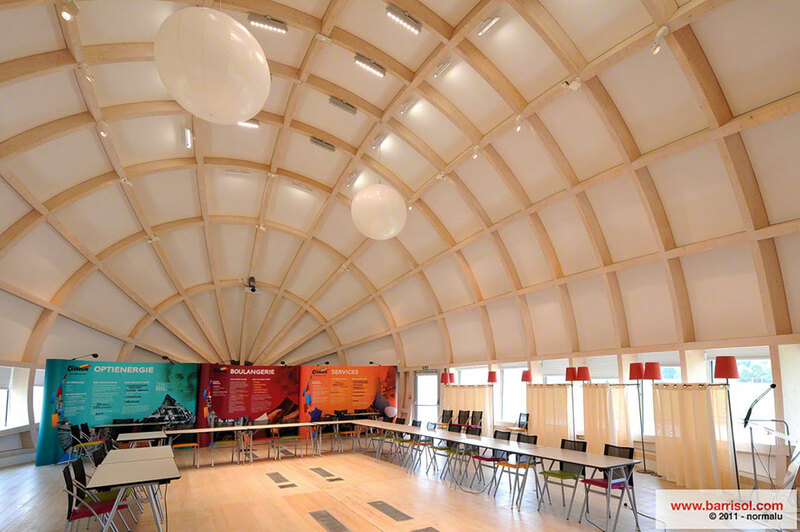 Barrisol were specified to bring an acoustic solution to the project with the Barrisol A30 Microacoustic sheets, in white matt. 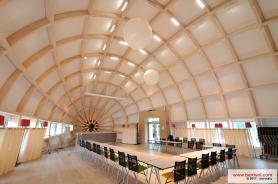 Architects: SNC Lavallin & Bodreau Architecture.